Sci High celebrates diversity, individuality, and student choice. Nowhere is this more apparent than in the culture of our students, our focus on initiatives that support our mission, and our extracurricular activities. 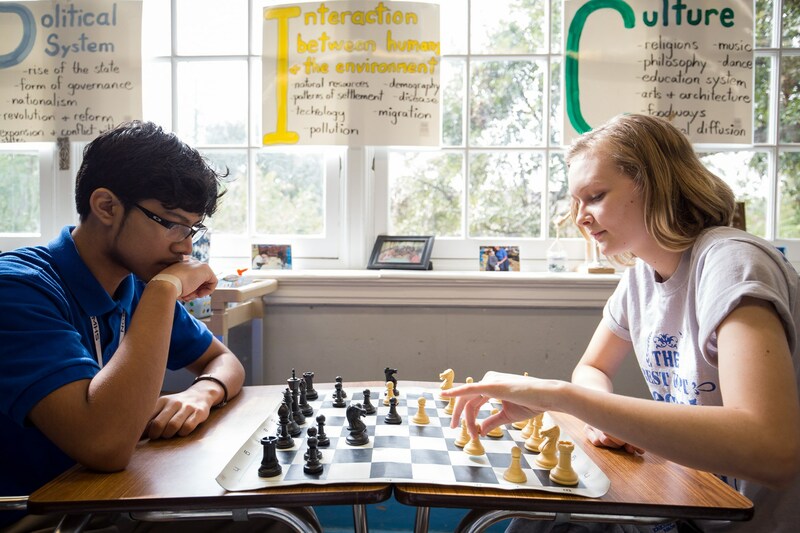 Students have opportunities to create their own extracurriculars, or to join any number of both traditional and non-traditional offerings. While we have typical high school events like basketball games and a junior/senior prom, we also have our own unique traditions like the senior camping trip, the “Passing of the Nautilus” ceremony, and the Rising Stars College trips. Sci High offers after school programming Monday through Thursday. Programs include basketball, volleyball, softball, flag football, dance team, drumline, color guard, math and English tutoring, and community service. For scheduling or more information, contact Coach Batiste at abatiste@noscihigh.org. 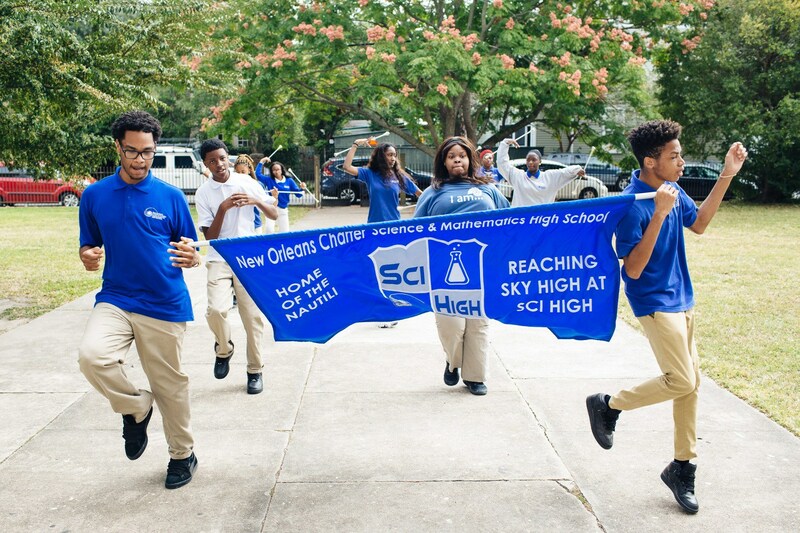 Sci High now includes enrichment, academic support, and athletics during the school day through 30-minute blocks called SMART: Students Maximizing Achievement, Relationships, and Time. Students can choose from over 30 clubs including skateboarding, guitar, yard games, cosmetology, dance, drum line, and much more. 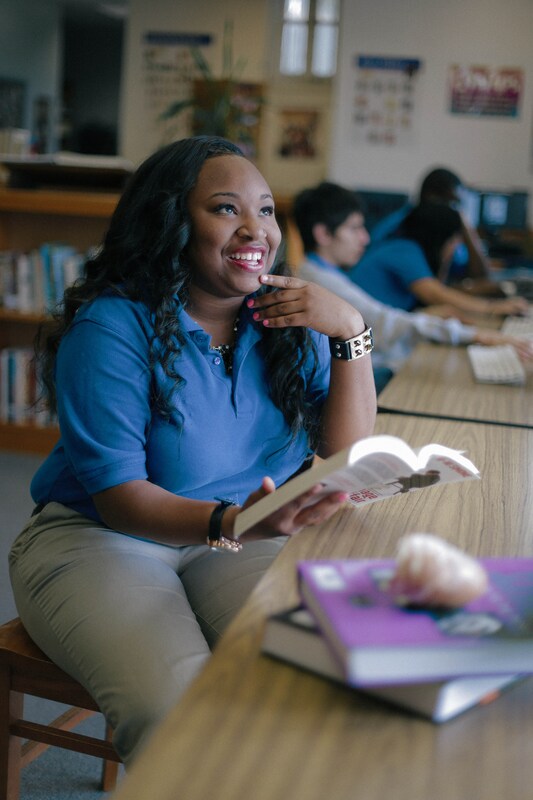 In addition, students can receive tutoring from their academic teachers. Students are able to choose their SMART club and can make changes throughout the year. 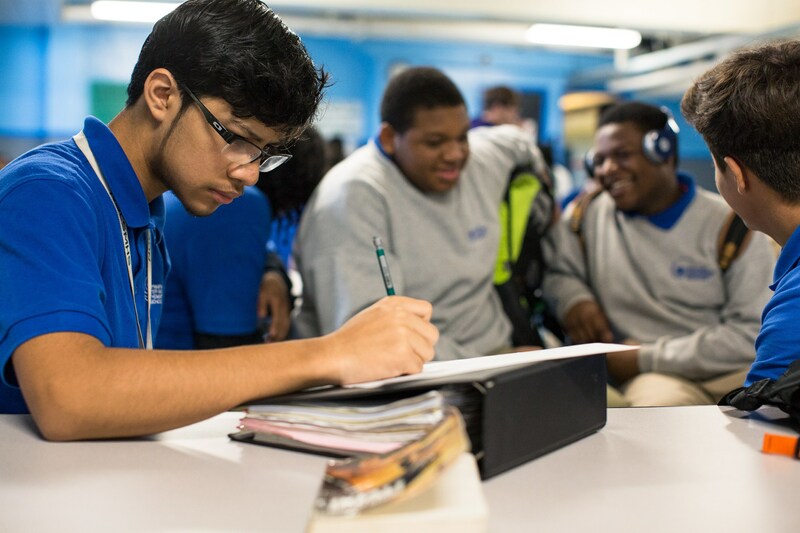 Tutoring is prescribed and mandated for students who are struggling academically.